 If you are planning a boating trip, it is important to have at least one person on board who is trained in first aid. 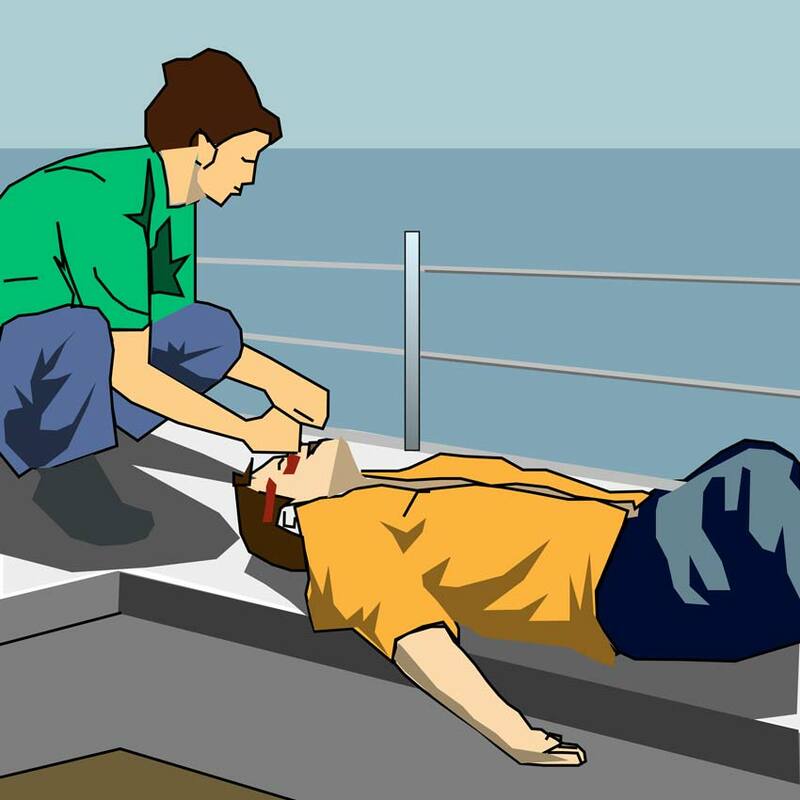 Responsible skippers should definitely make time to do a basic marine first aid course. If you need medical advice, make an all stations PANPAN. Ensure you have a good first aid manual aboard. As someone who works for an ambulance service can I suggest that anyone involved in a medical emergency remember ABC. A – airway, is it clear?. B – breathing, are they breathing and at what rate? C – circulation, do they have a pulse? Sure, consider all the other things listed but when it comes down to it these basics need to be your starting point.